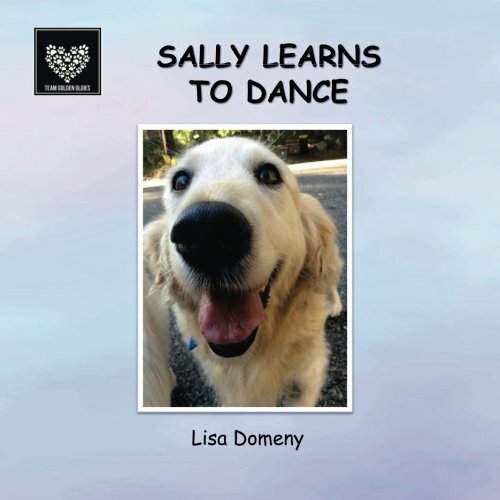 Winnie the senior rescue dog struggles to copy his brothers and sisters rolling on their backs. 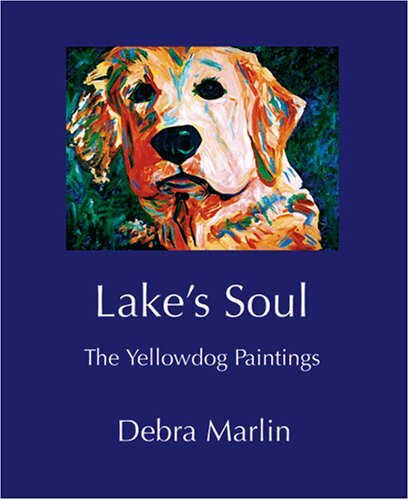 Sad at being different, Winnie’s friends help him find his own special way! 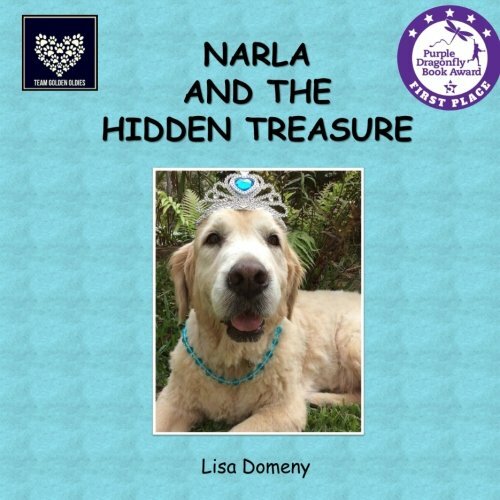 Lisa Domeny has again shared her love of old rescue dogs and their adventures, providing a positive story for children about being different. 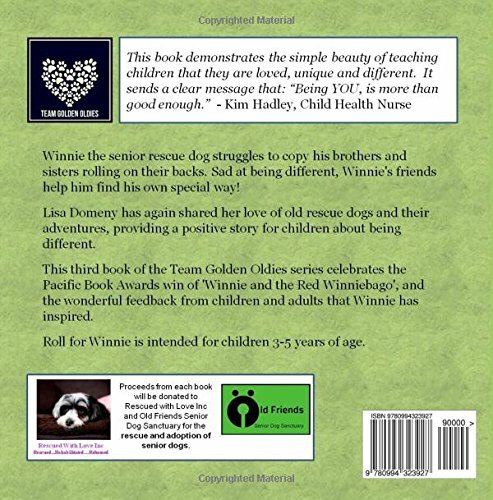 This third book of the Team Golden Oldies series celebrates the Pacific Book Awards win of ‘Winnie and the Red Winniebago’, and the wonderful feedback from children and adults that Winnie has inspired. 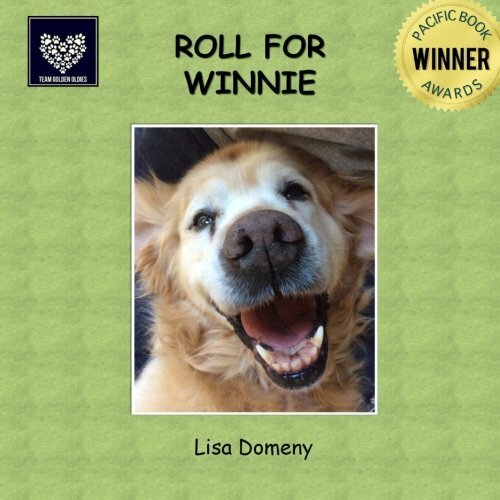 Roll for Winnie is intended for children 3-5 years of age.